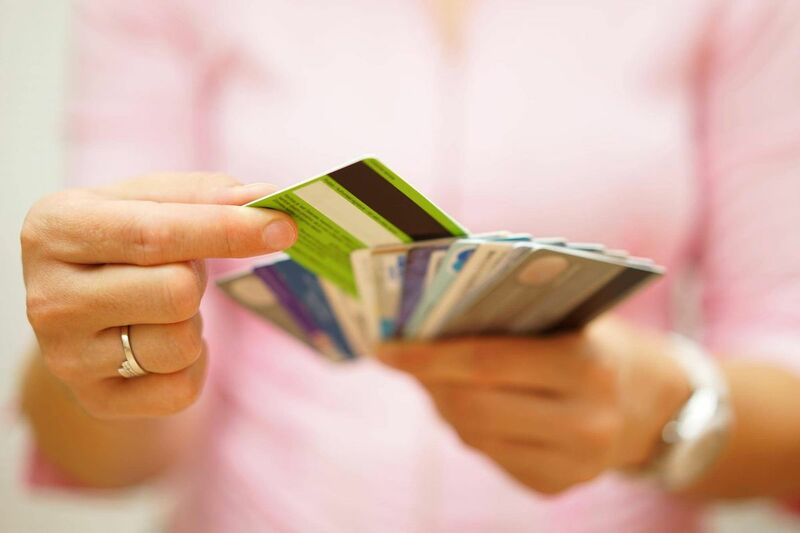 Equifax Canada says non-mortgage consumer debt climbed 3.3 per cent year-over-year in the second quarter and warns that consumers' ability to keep up with their debt payments could be affected as interest rates and borrowing costs rise. The credit monitoring firm's report comes out a day before the Bank of Canada announces its first interest rate decision since hiking its key lending rate by one-quarter of a point to 0.75 per cent in July. Strong second-quarter economic growth figures last week has an increasing number of economists predicting the central bank will raise rates sooner rather than later, which could help to curb consumer borrowing at a time when Canadians have record debt loads. Equifax says non-mortgage debt rose to the equivalent of $22,595 per person in the second quarter. Alberta had the highest provincial average, at $28,240 of non-mortgage consumer debt per person – up 1.8 per cent from last year – followed by Saskatchewan ($24,690) and British Columbia ($24,026). Hover, the Canadian delinquency rate for non-mortgage consumer debt fell to 1.09 per cent – heavily influenced by declines in the heavily populated provinces of Ontario, Quebec and British Columbia.